The older I've gotten, the more I've realized how important it is to have a good beauty regiment. I have been blessed with resilient skin, so I never worried about breakouts growing up. Because of this, I didn't take as good of care of my skin as I should have (ironic, I know). Nowadays, I never go in the sun without a strong SPF (thanks, mama! ), and I've realized how important a good cleanser and moisturizer system is. 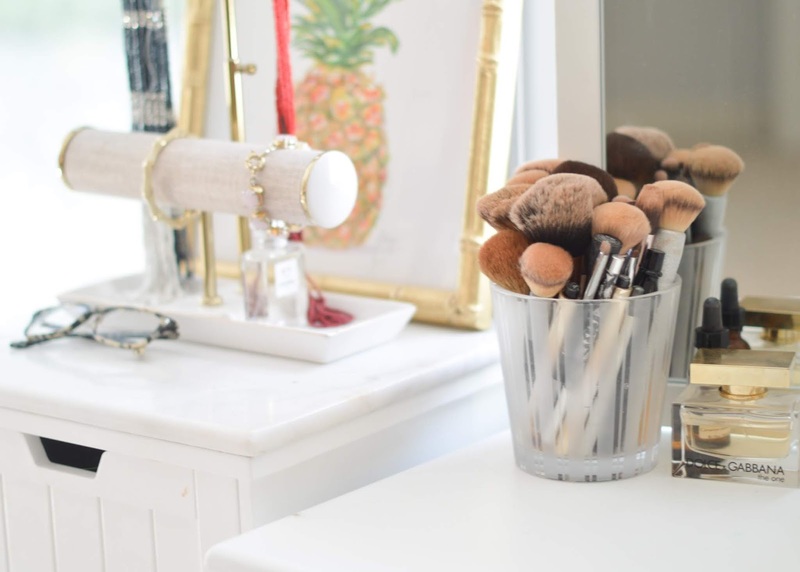 Here are a few beauty essentials (makeup included!) that I'm loving this fall. I don't use Estee Lauder DayWear every single day, but it's certainly a good one to use. I will often use it if I have just washed my face and it's going to be a little while before I start my makeup routine. It makes for a very smooth surface -- no greasy feelings. I absolutely love Smashbox Photo Finish. It is a perfect primer before applying makeup -- and leaves an ultra-smooth finish. It's a toss up between these two. I used Clinique Even Better foundation on a recommendation, and I really liked it. When I went back to get more, the makeup artist asked if I wanted to try DiorSkin Forever. And in the store, the Dior was a clear winner! A few days later, I switched back to the Clinique to use what was left -- and realized I liked it almost as much. The Clinique is certainly a cheaper option -- but it is unclear as to which is my favorite! Heading out for the day and want your makeup to stay in tact? 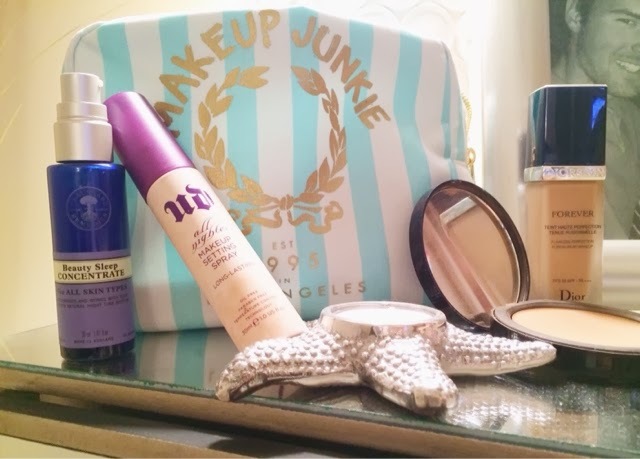 Urban Decay's All-Nighter makeup setting spray is a major part of my makeup routine. Before I do my lips, I most always spray this setting spray on -- and it definitely helps makeup stay all day! My mom gave me Neal's Yard Beauty Sleep Concentrate, and I love it. It is designed to help give you a good night's rest (think soothing aromatherapy), all the while helping your skin recover from a long day while you sleep. I would definitely recommend this product. Want to know more about my favorite beauty essentials and secrets? Ask to find out more!